Allison is the President of the Canadian Professional Dog Handlers Association (CPHA), the Vice President of the Canadian Kennel Club Foundation, the Junior Handling Representative for the Canadian Kennel Club (CKC) in Nova Scotia. She also writes for several dog magazines, worldwide and recently began to share grooming tips and techniques with some of her favourite Chris Christensen products and tools. 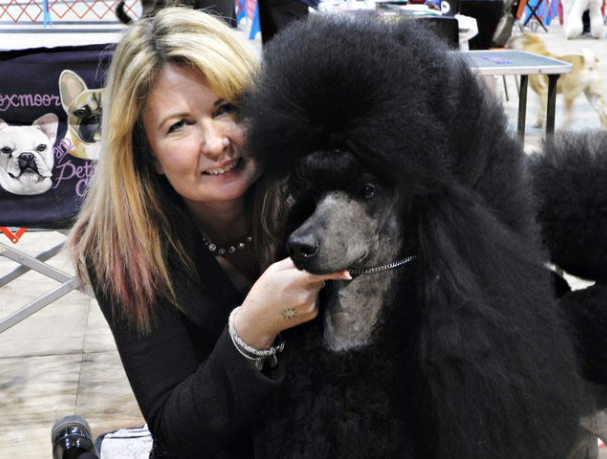 Sit back, as Allison brings a lifetime of grooming and handling lessons to video, here at Leading Edge Dog Show Academy.